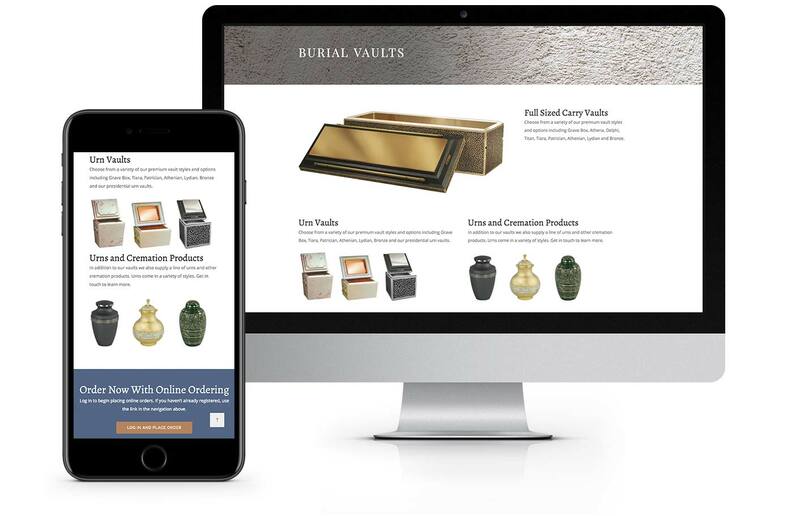 Wieser Vault is a Minnesota-based burial vault supplier with deep ties to the concrete industry. They supply full sized vaults, urn vaults and other urn and cremation products. wierservault.com features a clean, classy design, subtle animations, and an algorithm-based order form. Wieser Vault also support a variety of charities and nonprofits.